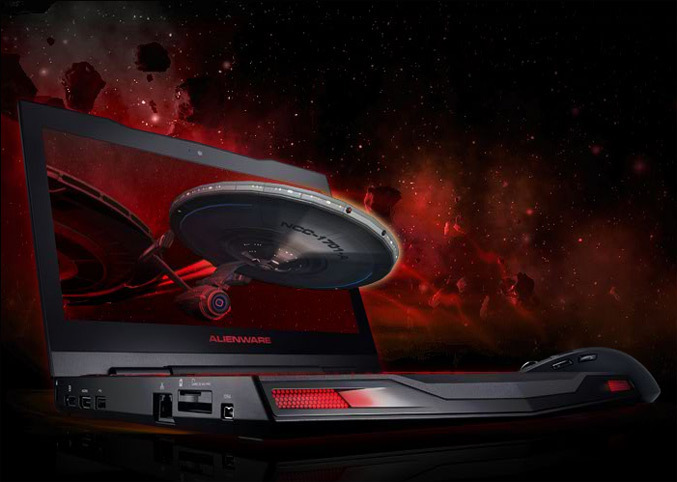 Dell upgrades its 11-inch gaming laptop Alienware M11x with Intel’s Core i3, i5 , Corei7 32nm processors andQS57 chipset, giving it more power for game enthusiasts. The new CPU options are also over-clockable beyond the standard specification to help maximize performance. 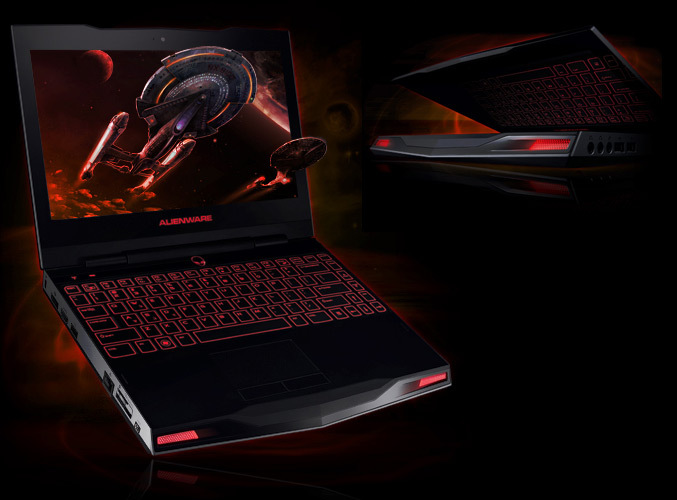 The Stealth Black Alienware M11x with distinctive AlienFX illuminated keyboard also get NVIDIA Optimus technology, which makes switching from the integrated Intel HD Graphics Media Accelerator to GeForce GT 335M discrete graphics “seamlessly and transparently”. 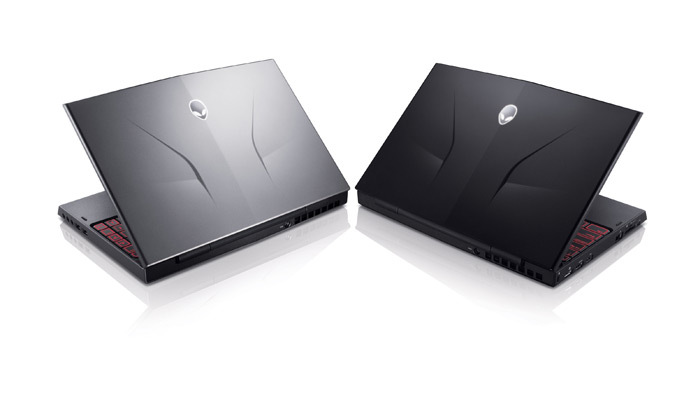 The Alienware M11x is available at www.dell.com, starting at $799.